The South Korean carmaker pulled a surprise of sorts when it revealed the 2019 Elantra to the public, as it wasn't expected till later this year. However, we are quite impressed with the new looks of the Elantra and hope that it's the same design that makes it to India as well albeit few changes here and there. The new Elantra not only gets new design and changes on the inside, it also boasts of some of the most advanced safety features on offer in market for its segment. 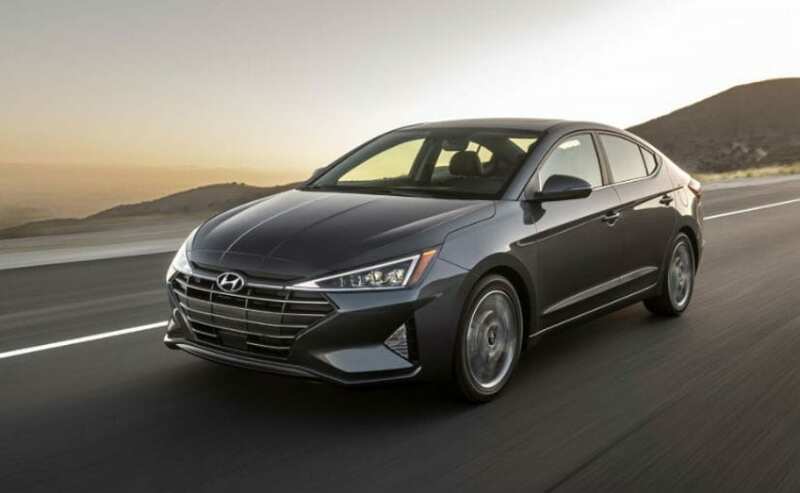 Now, we have lots to cover and no time to waste, so we quickly write down points that you need to know about the 2019 Hyundai Elantra. Now, first and foremost, the 2019 Hyundai Elantra gets a completely new face as it gets a new fascia coupled with LED DRLs, a new hood and new fenders along with the new front grille as well. In profile, the 2019 Elantra remains the same, but gets the new 16 and 17 inch wheels. 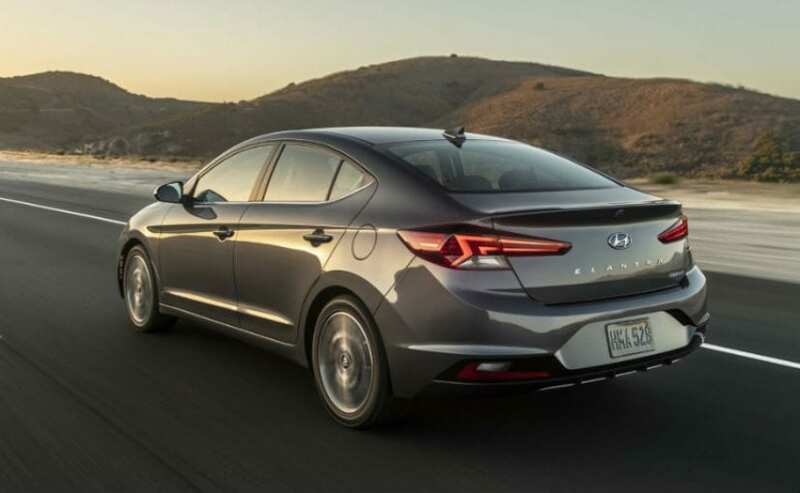 At the back, the 2019 Hyundai Elantra gets a new trunk along with revised bumper and new taillights. The boot-lid has also received changes with the number plate recess now moving to the rear bumper. On the inside, the 2019 Elantra gets a completely new 8-inch infotainment system which is connected with Apple CarPlay and Android Auto. It also gets the wireless charging system for the smartphone. The infotainment system also has an option for 5-inch which is for the lower trim levels. The biggest addition is to the safety list, as Hyundai provides state-of-the-art safety features. These includes, forward-collision warning with automatic emergency braking, blind-spot monitors, lane departure warning with active lane control and a rearview camera with cross-traffic alert. These features will be standard across all versions. It also gets Pedestrian Detection and a feature called Safe Exit Assist that alerts the passengers of a potential danger while exiting the sedan. Under the hood, the 2019 Hyundai Elantra will come with three engine options- 2.0L naturally aspirated 4-cylinder engine that churns out 147 bhp, a 1.4L turbo 4-cylinder that produces 128 bhp, while the 1.6L turbo 4-cylinder engine will give you max power of 201 bhp. The transmission will be taken care by a 7-speed dual clutch automatic with an option of 6-speed manual or the 7-speed dual clutch. 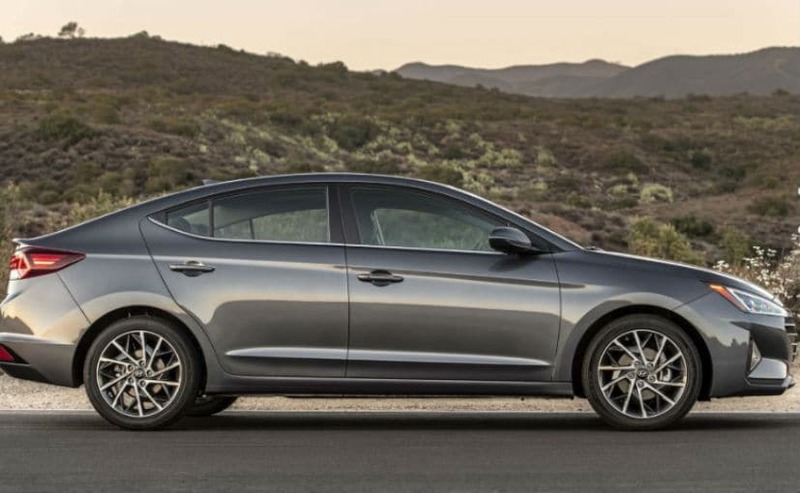 Once launched, the 2019 Hyundai Elantra will take on the likes of Skoda Octavia, Toyota Corolla and Volkswagen Jetta.